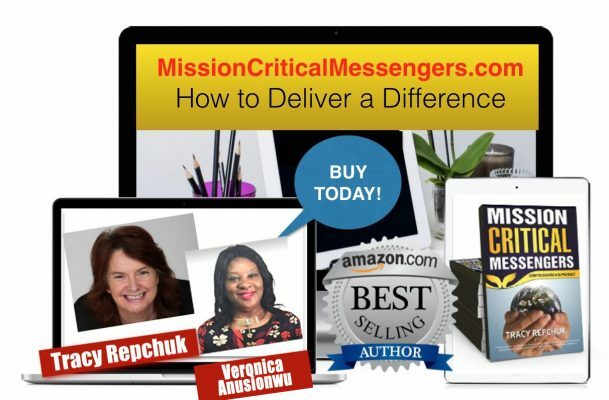 United Kingdom – Veronica Anusionwu is honoured to announce she has become a #1 International bestselling author with her featured appearance in the book – Mission Critical Messengers – How to Deliver a Difference. Get ready to be inspired, be motivated to play a bigger game, and reach greater heights as you realize that one voice can change the world, and many can make a difference. 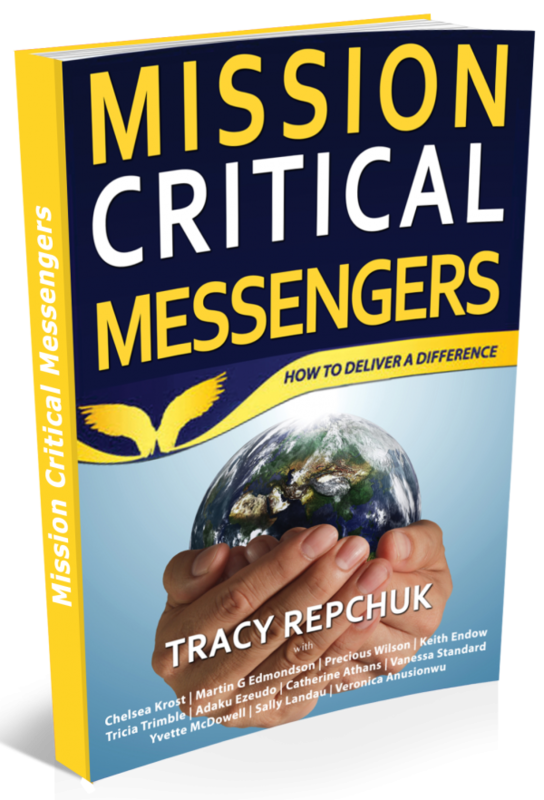 Mission Critical Messengers contains the motivational methods, sensational stories, and transformational truths that will catapult your imagination and unlock your message so you too can deliver a difference. Get Ready to Change the World with Mission Critical Messengers. These 12 authors will educate, enlighten, and energize you on an aspect of life at which you can excel, master, or simply enjoy the journey. No matter where you are in life, you have been through something, come out the other side, and need to tell your story. When this happens, you become a messenger! A standing ovation to Tracy Repchuk and a host of outstanding authors using their voice to make a difference. No matter where you are in life, you have been through something, come out the other side, and need to tell your story. When this happens, you become a messenger! When you know the journey is the learning, and the destination is possible, you’ll discover there is no mission that can’t be met and no vision that can’t be mapped. 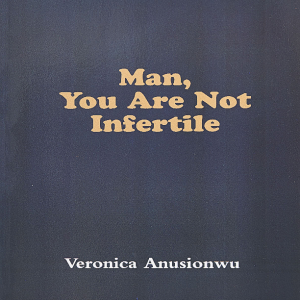 This book will educate, enlighten, and energize you on an aspect of life at which you can excel, master, or simply enjoy the journey. 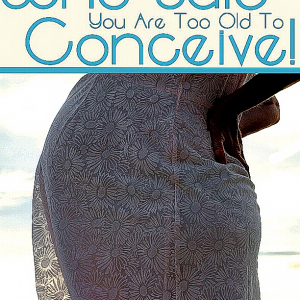 From life, business, personal, wealth, health, relationships, spiritual, goals, and ageing—this book has it all! 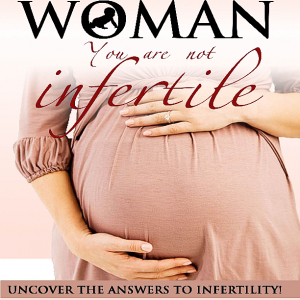 Invest in every aspect of you and deliver your difference to the world.